Learn how IBM can help detect and predict the risk of fraudulent during the new digital account creation process. 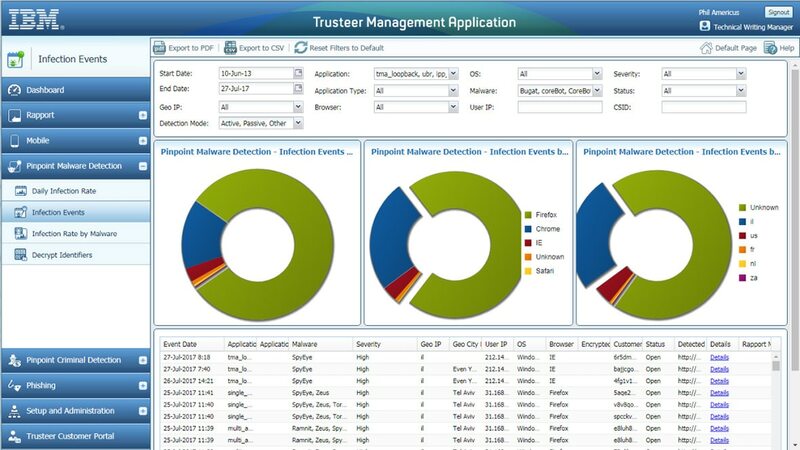 IBM Trusteer introduces Pinpoint Assure, designed to establish a trusted digital relationship with new and guest users. Seamlessly welcome in true customers. Keep malicious activity out. In a recent study conducted by Javelin, respondents surveyed cited some eye-opening findings.